(SPOT.ph) The importance of professionalism has been drilled into us way before we started working. It’s a trait every member of the workforce should have as it has a lot of benefits: greater chances of promotion and raises, admiration from your superiors, and respect from your colleagues. First impressions last, and a tailored, presentable wardrobe can do wonders for your professional image. Stick to the office dress code, and invest in well-fitting, classic pieces in neutral colors: they’ll be the workhorses of your closet. 2. Care for your colleagues. Aim to be the kind of co-worker everyone likes: Always be pleasant and approachable, show concern when your colleagues are feeling unwell, and never treat them as subpar beings beneath you. An efficient worker is better than a hard worker. Be diligent and thorough when it comes to all your tasks, and give everything your best shot. If you say you’ll do something, do it. Your word has much higher value than you think, and it’ll only depreciate when you don’t stay true to it. 5. Keep your personal life out of the office. Got a problem with your partner or your colleague? Keep it on the down low at work. Don’t whine about it loudly in the workplace, and never let it affect your productivity. You may be on top of your game, but that doesn’t mean you already know everything there is to know about your craft. If you don’t know something, speak up and ask away. While a track record of absenteeism due to illness is a huge no-no, you also have to consider your stress levels. Aim for a work-life balance: too much time at the office just isn’t good for you. A lot of Pinoys are guilty of always being late, and it’s a habit that really has to stop. Nothing says “professional” than arriving on time at an 8 AM meeting. Always keep a copy of everything you’ve ever done—every report, every file, every write-up—and store them in an organized manner. You never know when you need that spreadsheet from three months ago! 10. Invest in quality gear. If you’re spending your own money for the things you use in your job, do ample research to get the most bang for your back and go for gear that’ll give the best results. 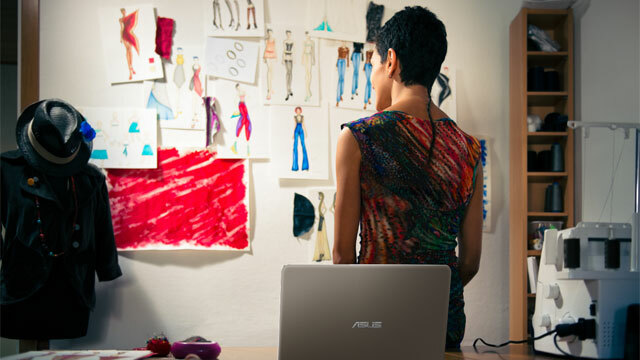 For laptops, we’re going with the ASUS Zenbook. Powered by Intel®Core™ i7 processor, it's the world's thinnest QHD+ 13.3-inch laptop (12.3mm), offers an incredible visual experience (13.3-inch IPS display with QHD+ 3200x1800 ultra-high resolution), and is available in multiple colors (Aurora metallic, obsidian stone). All this, wrapped up in a sleek, slim package that looks good and performs even better. Quality performance, a gorgeous design at an affordable price, and a two-year global warranty of only P2,500—what more can you ask for? 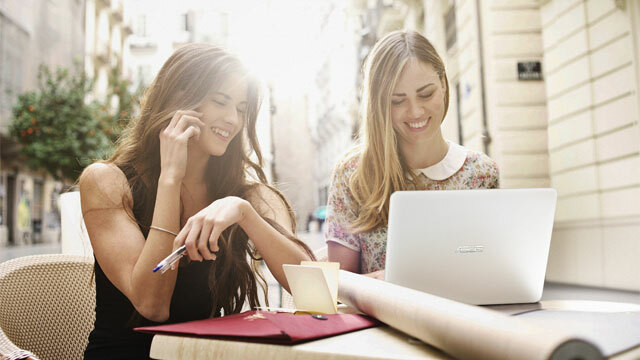 Visit the ASUS Philippines website and follow them on Facebook to know more.